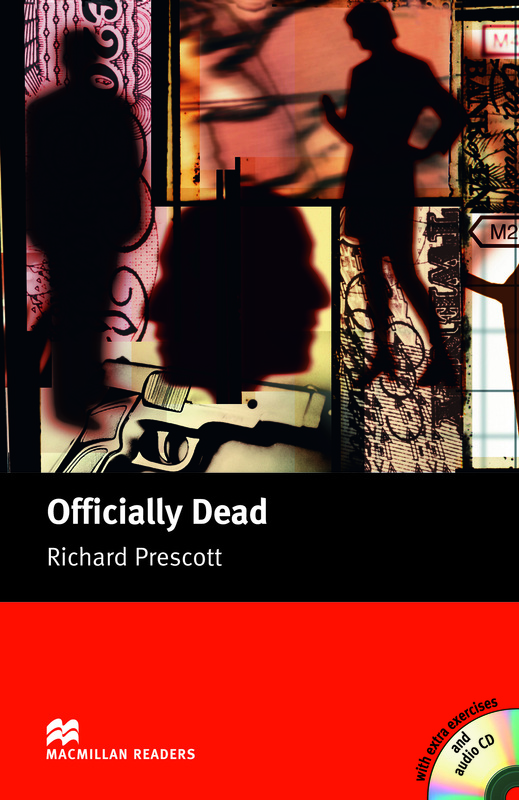 Officially Dead is an adapted Upper level reader written by Richard Prescott. When Colin Fenton is offered a large sum of money to carry out a job, he believes it is an easy solution to fix his struggling business. However, the job goes wrong and Colin loses his identity, leaving his wife to try to prove whether he is officially dead. With CD.